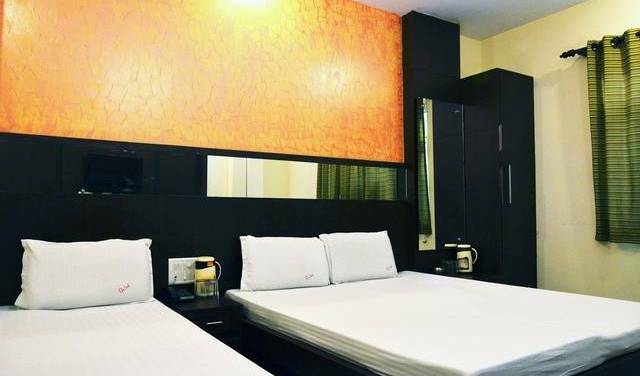 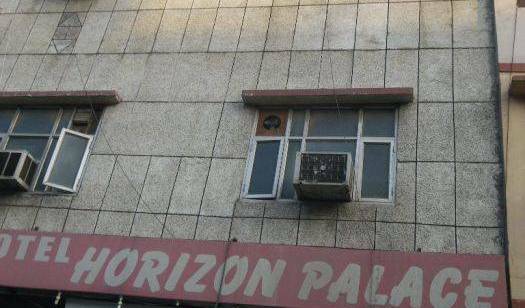 Swati Hotel (Paschim Vihar) highly rated among the budget hotels in New Delhi is situated in the heart of the city centre's business and entertainment hub – Paschim Vihar. 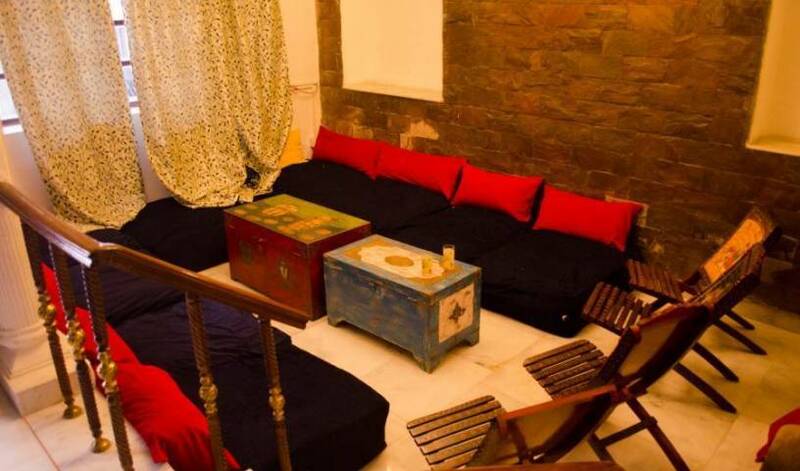 Vaishnavi Paradise features fully furnished apartments (Bed & Breakfast) only 3 Rooms, with free Wi-Fi and kitchen facilities. 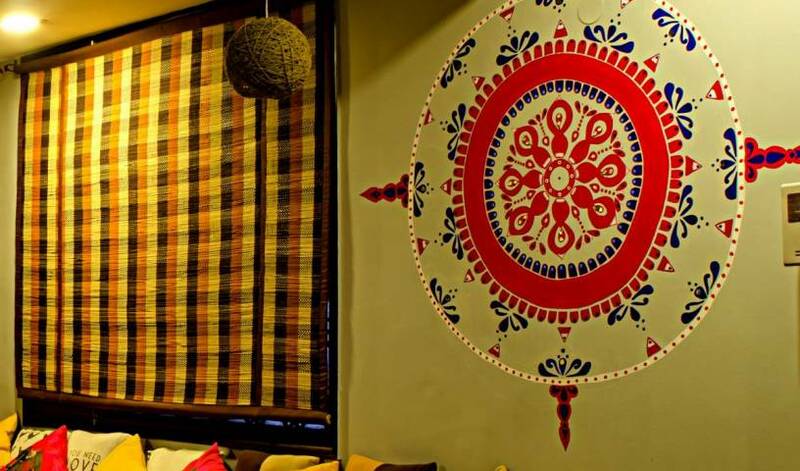 Swati Hotelhighly rated among the budget hotels in New Delhi is situated in the heart of the city centre's business and entertainment hub – Paschim Vihar. 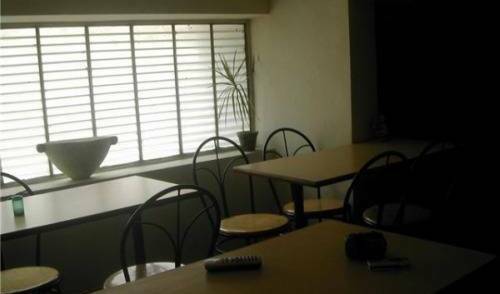 Rental Service Apartments Situated Green Park. 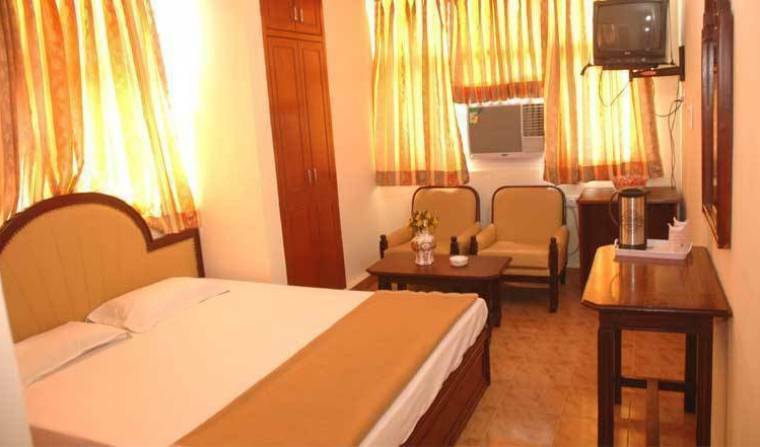 Hotel Delhi - Hotel Diplomat residency provide ultimate luxury at budget price. 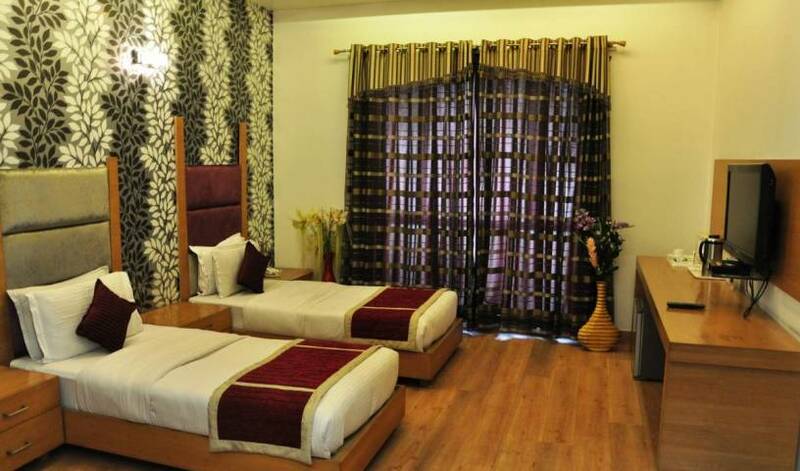 Premier hotel offer great deal to stay in Delhi at low budget.